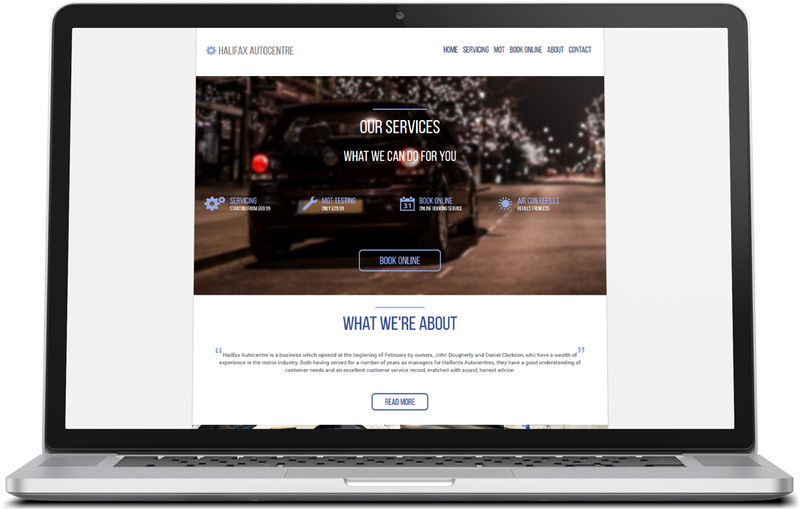 John from Halifax Autocentre asked me to help him with his new business, he was after a fresh and exciting looking website to showcase the knowledge and skills he and his colleagues possess. 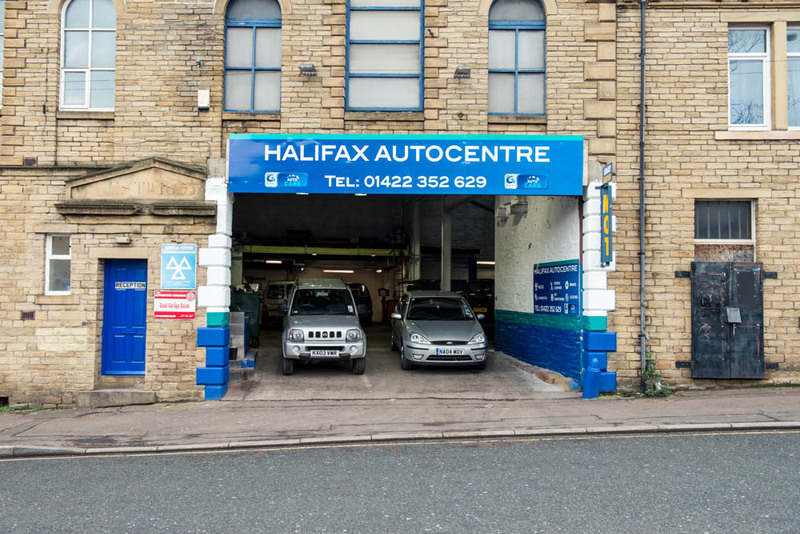 The garage was a new name in Halifax yet John and his team have over 50 years experience in the automotive sector. 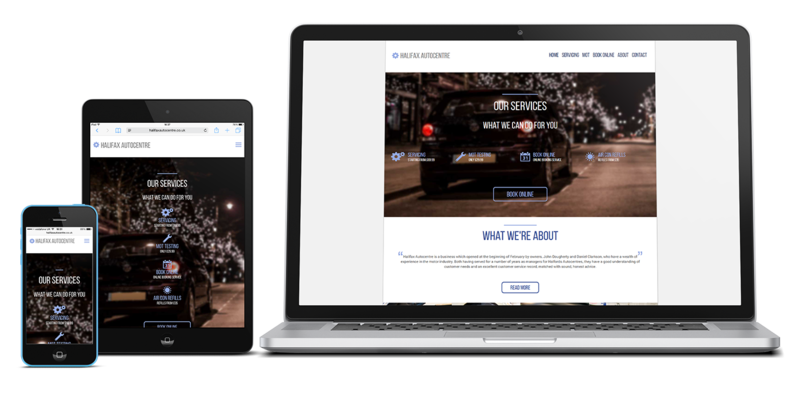 The site would need to be clear and be made so that customers can easily find the information they are looking for no matter where or what device they are browsing on. 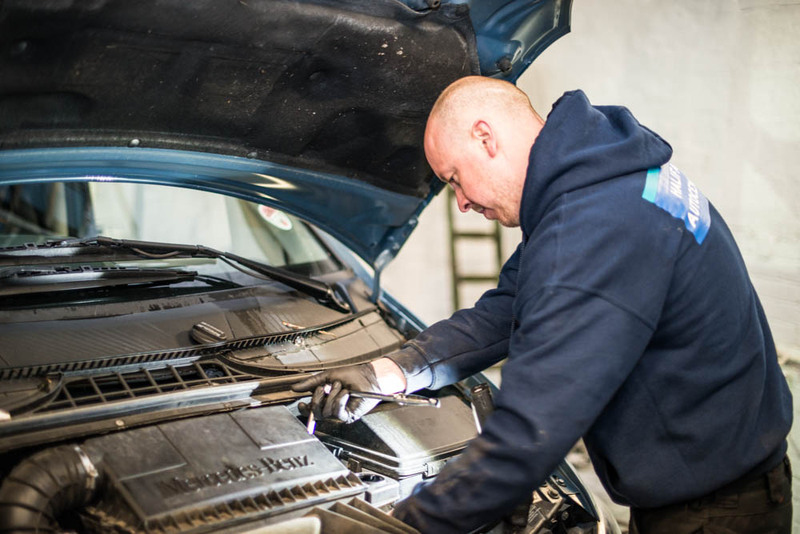 I also suggested that we did some photography of the premises and of the employees in action to give potential customers a feel for the environment and put some faces to who would be working on their cars to enforce the trust in the garage. This being a new business and website I had free reign over the design and colour palette. 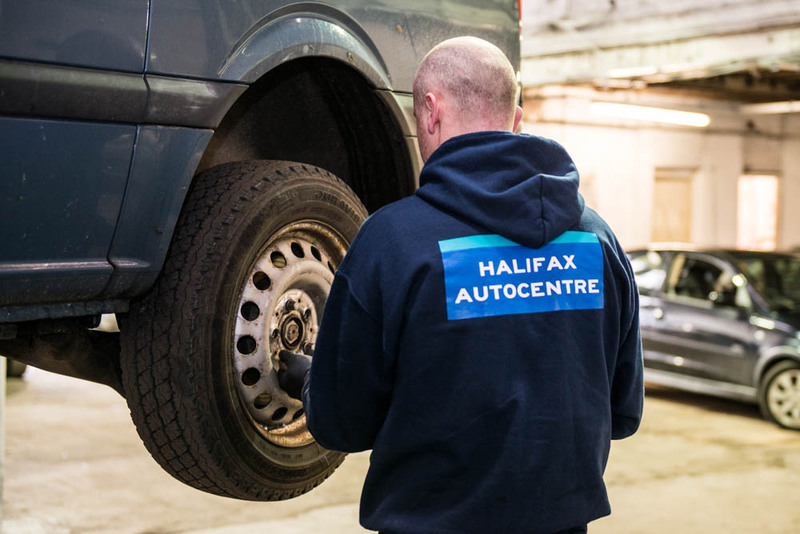 I decided to go for nice bold imagery thrown in with some striking icons to emphasise each of the different services Halifax Autocentre offer their customers. 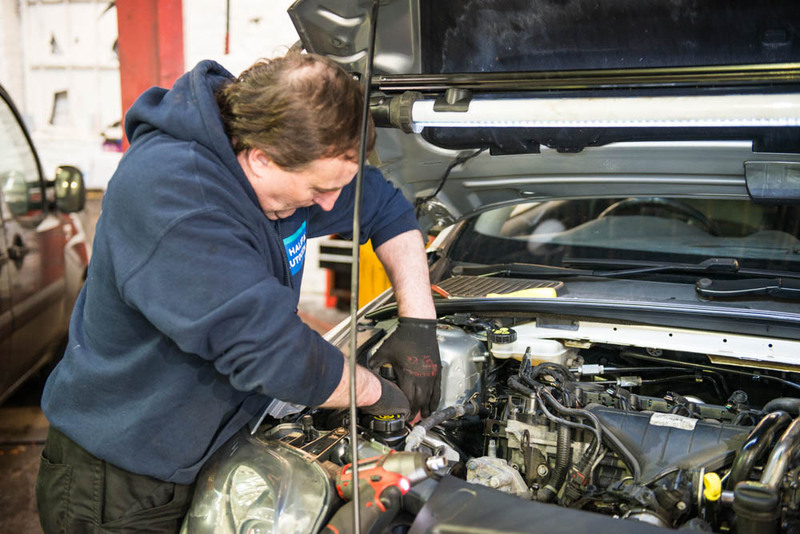 In order to build trust I used images of the actual employees and owners of the garage. 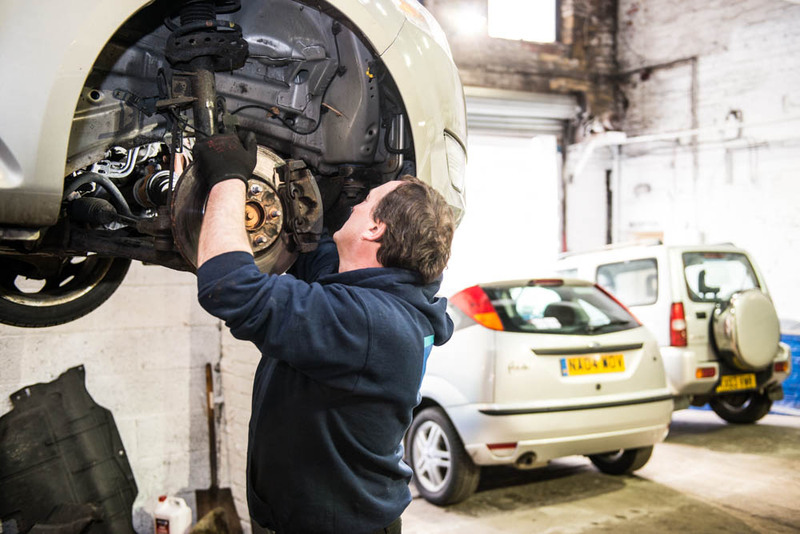 This would help reassure the customers that these are the people working on their car and to help familiarise themselves with the business. 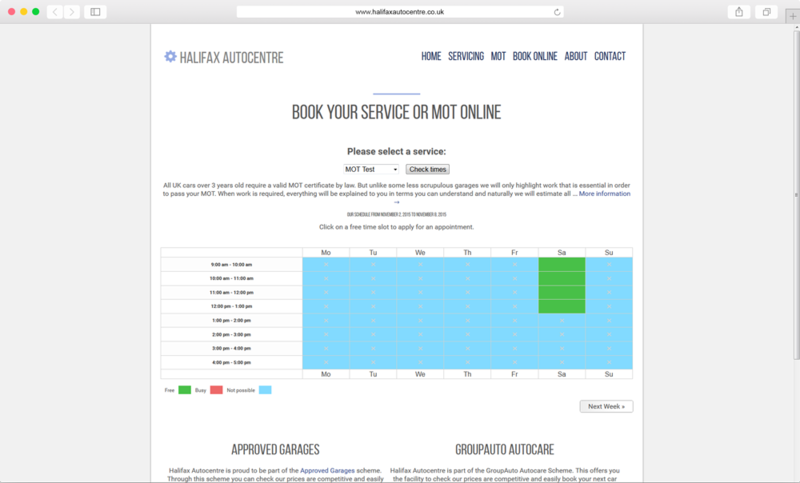 Additionally I included an online booking service which would save the customers and staff time when taking new bookings. 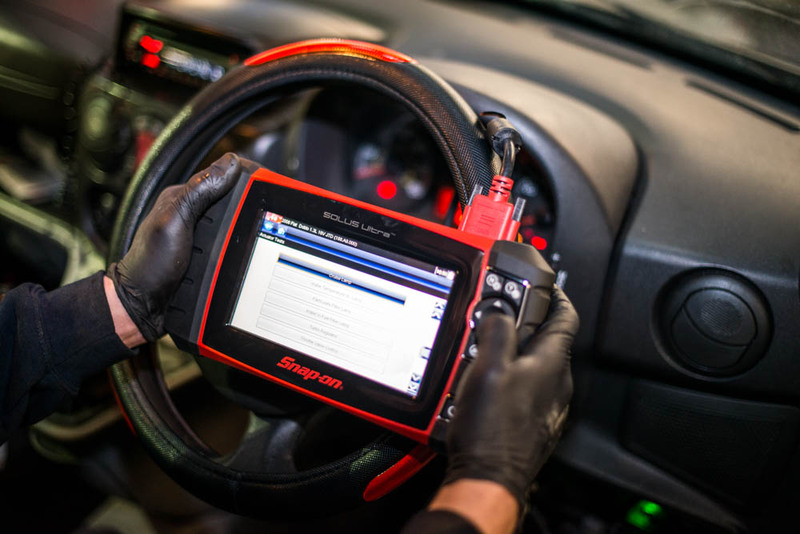 The system can be administered and notifications and reminders are all built into the system. The booking system was designed to save both customer and employees time by automating the process. Giving clear options, dates and times selectable by the customer the system sends out confirmations, reminders and can be administered via the back office. For all my clients I like to offer them my photographic services to further enhance their website and give a sharp and high quality finish.